A big shout out to my friend Stephanie Monahan, author of 33 Valentines and The Mean Girl Apologies, who recommended the podcast Magic Lessons to me a few weeks ago. 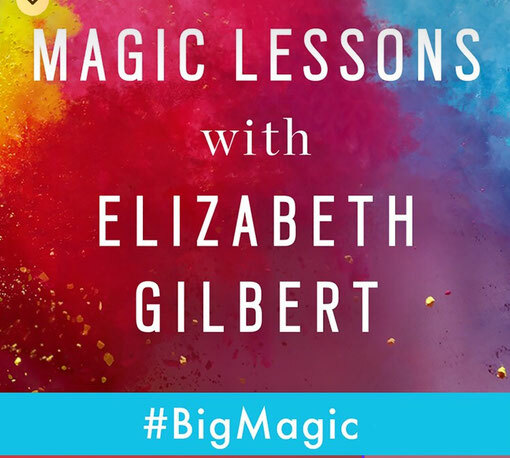 Stephanie and I both read Elizabeth Gilbert's book Big Magic when it came out in 2015 and we both found it to be a nice pep talk for creative people. In fact I keep my copy on the coffee table in my reading nook so I can flip back through it when I need a boost. I'm not much of a podcast listener, though, so I hadn't tried Gilbert's follow up to the book, the Magic Lessons podcast. Typically if I'm listening to recordings of someone talking, I'm listening to an audiobook of a novel. But Steph hasn't steered me wrong yet with her recommendations, so I gave it a try, and I'm hooked. Each episode features a "normal" person who Gilbert has selected from hundreds of applicants for personal creative coaching. She talks to them and gives them creative homework, and then she calls in one of her famous friends to offer their advice. 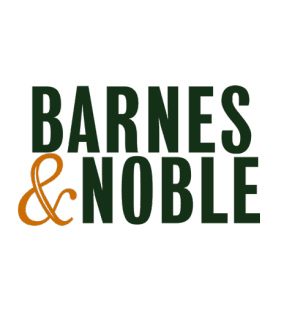 The famous friends are writers, comedians, life coaches, and so on, who share their experiences and wisdom. Gilbert and her friends are all fantastic at clearly articulating the obstacles, real and imagined, creative people face when try to create, and they are also excellent cheerleaders, urging us all to push past fear and make art. If you need a little birdie on your shoulder who will give you permission to create and keep nudging you until you do it, this podcast is for you. Yes, Gilbert sometimes gets a little mystical and new-agey, and yes, that's sort of corny, but it's also refreshing to hear someone be so sincere, open, and honest. And if you've never seen Gilbert's TED talk on the subject of creativity, you should check it out!